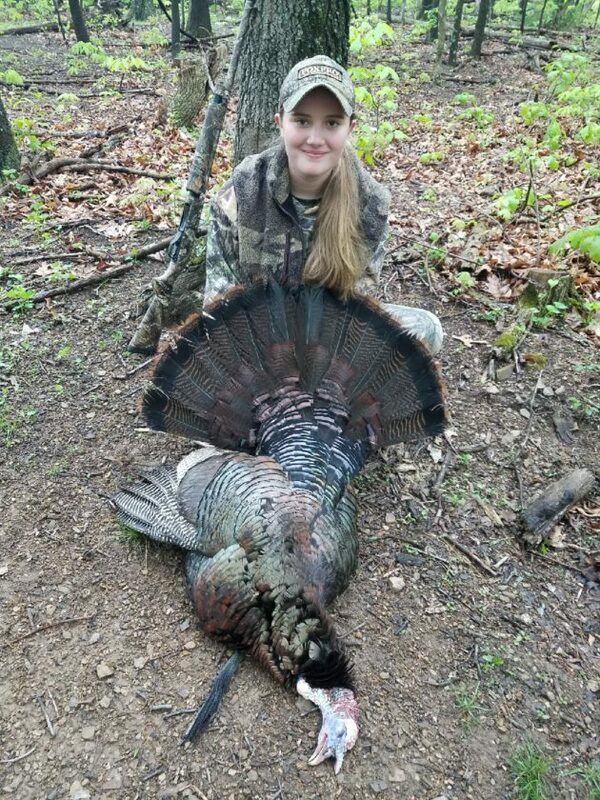 Mackenzie Lyter, 12, of Mifflintown shot her first spring gobbler on May 12. The turkey weighed in at 21 1/2 pounds with an 11-inch beard and 1 1/4-inch spurs. She is the daughter of Dan and Carolyn Lyter of Mifflintown.